Dania Assaly grew up in Edmonton Alberta. moving to Utah when she was 20 to live the "ski bum" life! 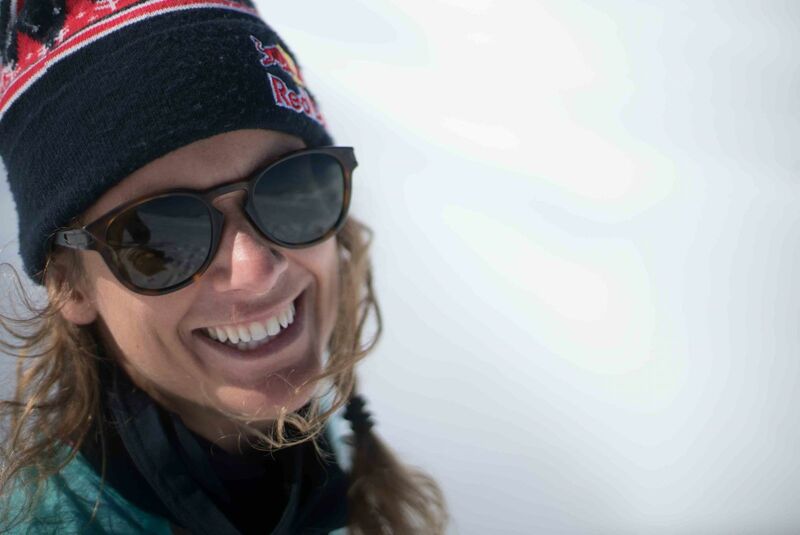 She started competing in halfpipe and slopestyle events around the world. 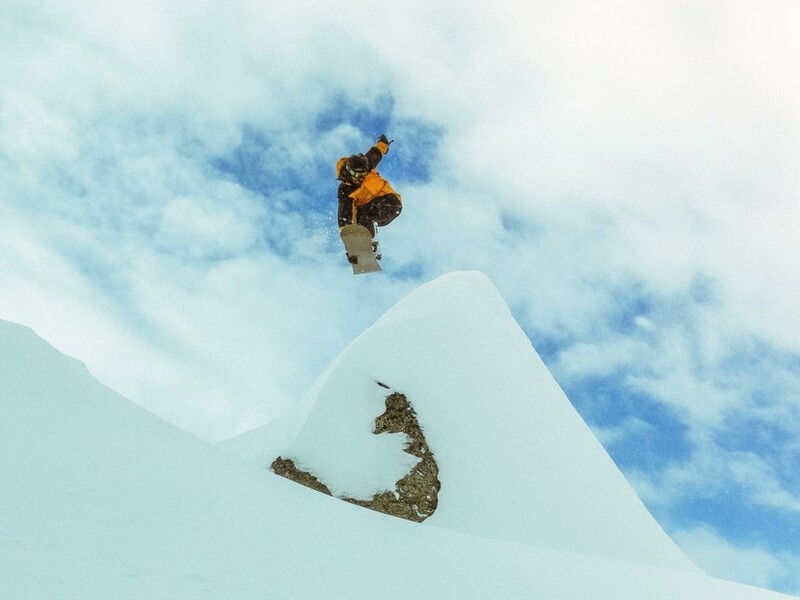 A former member of the Canadian Halfpipe team, she now lives in Vancouver, where she found the gems that Mt Seymour has to offer in her backyard. "Growing up boarding in Calgary, Alberta, had its positives, but I knew I had to move out west. Four years ago I got the opportunity, and upon my arrival riding Mt Seymour was a no-brainer – I haven’t turned my back since." "My name is Jasper Fast and I am 20 years old. I've called Mt. Seymour my home for the past 8 years. Seymour is the perfect mountain with a progressive park, chill cruising runs and epic backcountry. I'm stoked to ride for the Team and represent Seymour for years to come." 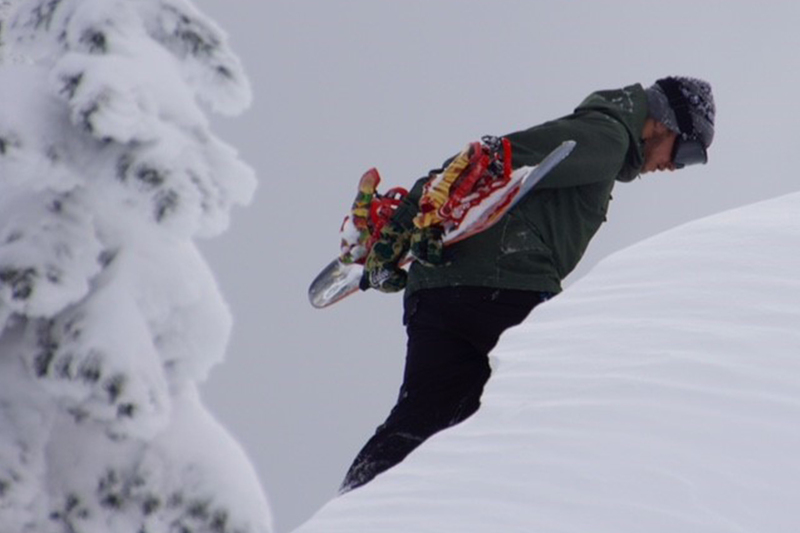 "Originally from St. John’s Newfoundland but having been calling Mt Seymour my home for the last decade. There’s nowhere better to be a snowboarder in the world and I will ride the side hits on upper manning until I can’t ride anymore!! I ride for Dinosaurs Will Die, Salmon Arms, Thirty Two, Union Binding co, Timebomb Trading and Coastal Riders." 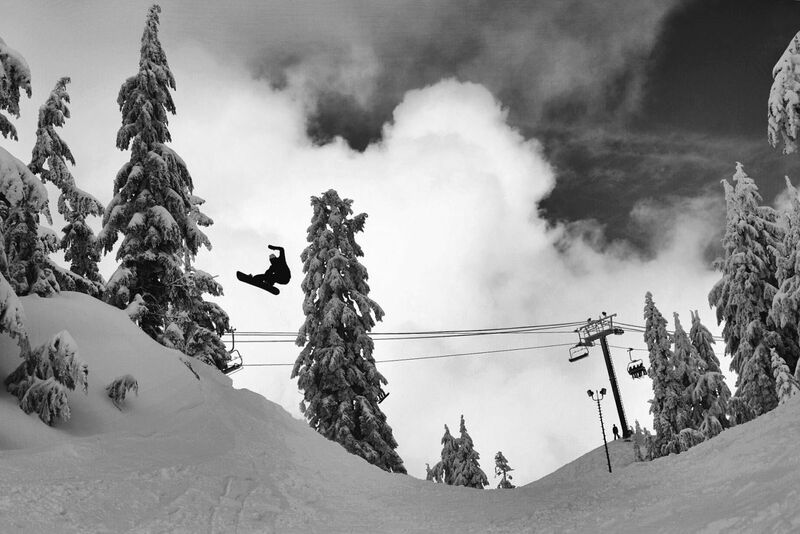 "When it comes to snowboarding community and good times, Mt Seymour rules the North Shore! Grateful to call this place my home !!" 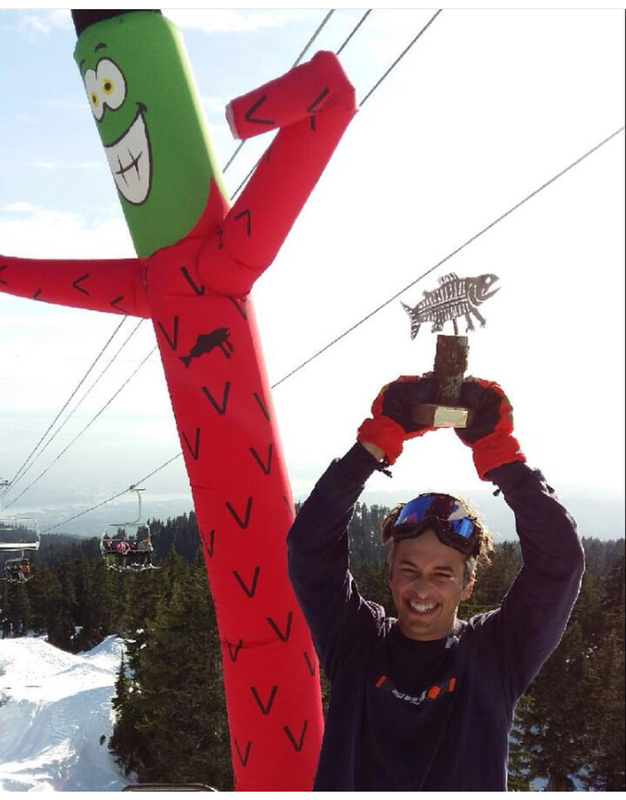 Meet Paralympian John Leslie, a fresh face to Mt Seymour! Let's meet the guy behind the medals. treatment I pursued hockey for a few years before switching to snowboarding. I liked that my leg did not affect my snowboarding to a point where people noticed. 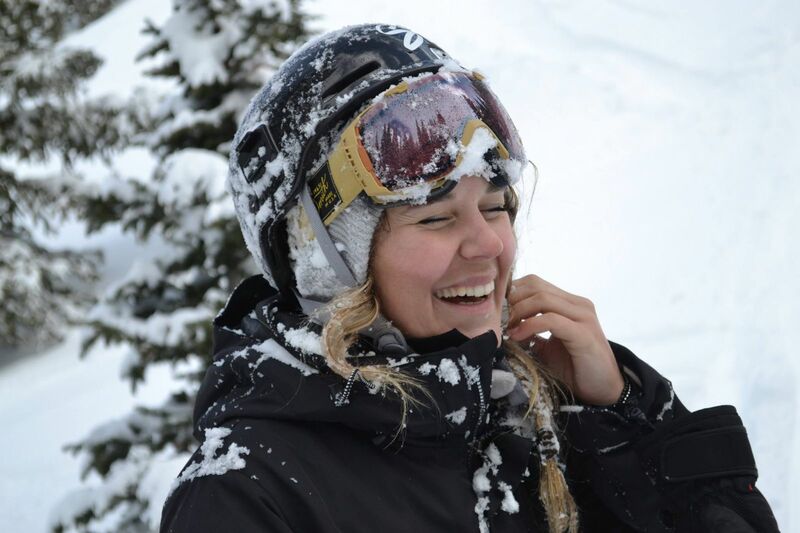 I am an active member on the Canadian Snowboard Team, run a non for profit and recently moved to East Vancouver. I am super stoked to call Mt Seymour my "home" mountain this season. 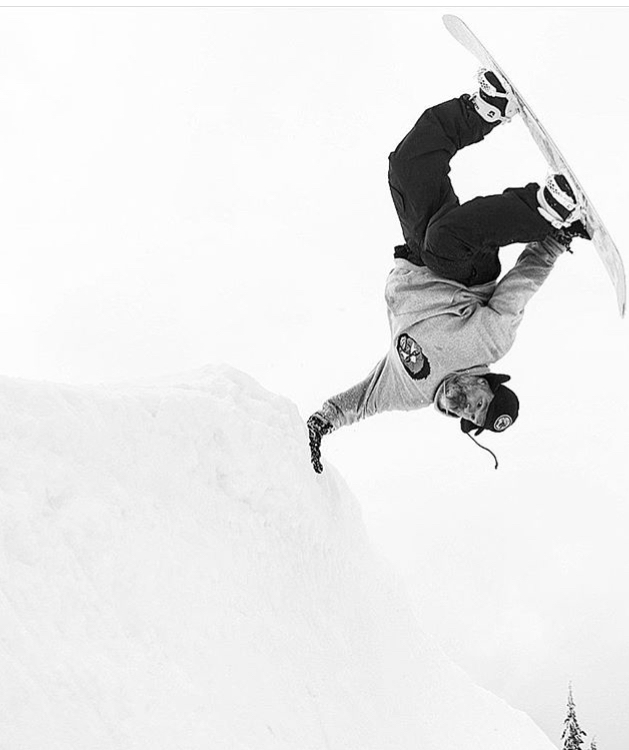 "I grew up in Québec where I learned how to snowboard in cold and icy conditions. I got my first season pass at Mt Seymour in 2008 and rode for the BC development team where my weekend coach was Nic Heringa. Nic tought me everything I know about Mt Seymour from the legends that ride here to the scenic spots I kept seeing in magazines growing up. I am now 21 years old still riding Seymour every day spreading my love for this mountain as much as I can and keeping it rad as can be!" "Jess Kimura lives in Squamish, BC and spends most of her time adventuring in the sea to sky corridor." 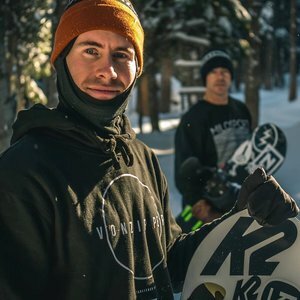 "Professional Snowboarder for K2 and Vans, living locally (East Vancouver) and riding Mt Seymour for the past 7 Years." "My name is Blair McKinney and I live in Squamish B.C.. I ride for K2, SkullCandy, VonZipper, Drop, Beaver Wax, Vertra and Mt. Seymour. If I’m not traveling you will find me up Mt Seymour with the homies."